ST. GEORGE – Owners of those mystery escape rooms that are so hot right now might want to deny admission to Breck Eichelberger. The kid is a master at getting himself out of trouble. 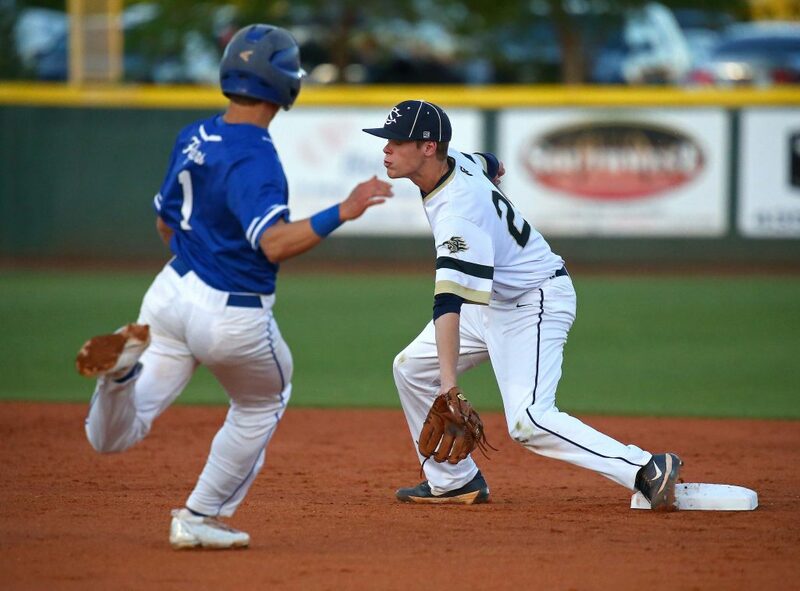 The Snow Canyon senior pitcher escaped time and time again Thursday night in helping Snow Canyon to a 4-1 victory over Dixie at Warrior Field. Eichelberger allowed six hits and three walks, but forced the Flyers to leave 10 men on base and allowed just one run in the Snow Canyon win. The win by the Warriors leaves the two teams in a tie for first place with one last game remaining. 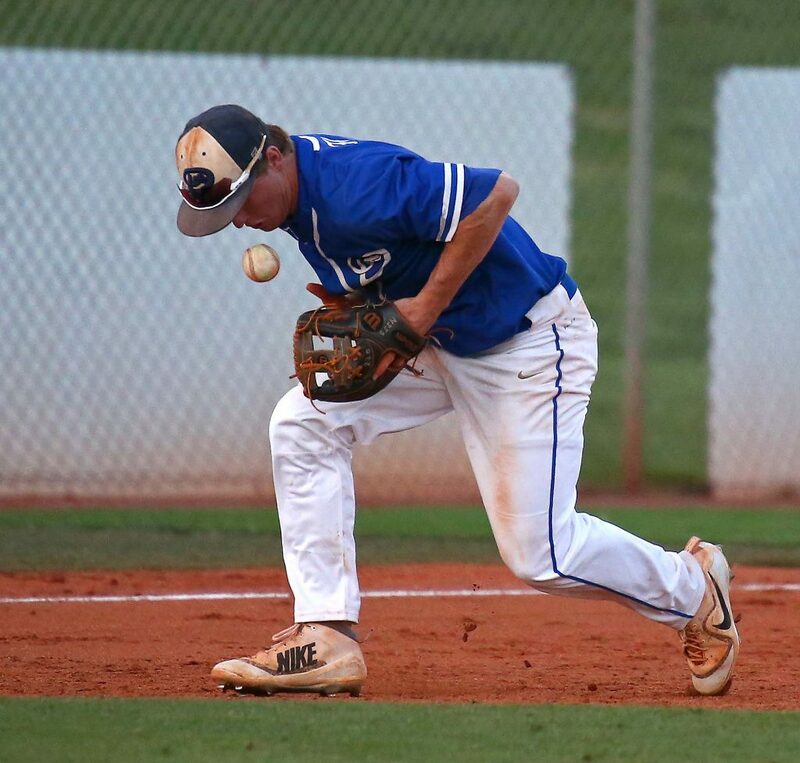 Dixie and Snow Canyon will play Friday night at Flyer Field with the Region 9 championship at stake. 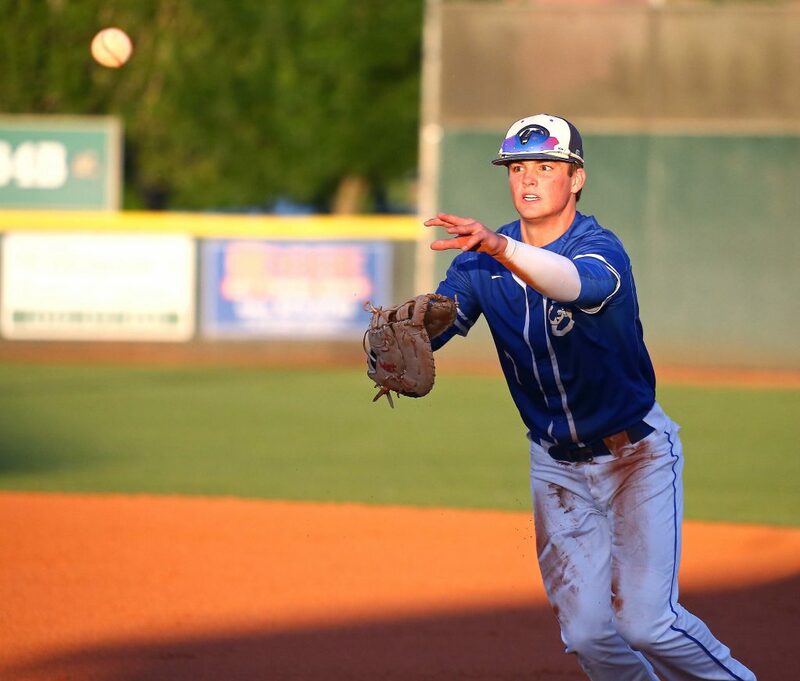 Dixie had runners on base in every inning except the sixth, and runners in scoring position in five of the seven innings. But the Flyers left the bases loaded twice and left two men on a couple of times as well. 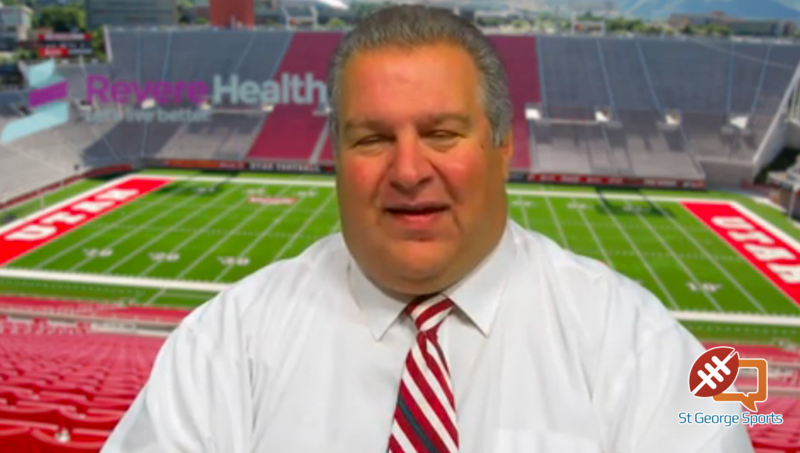 And every time Dixie threatened, Eichelberger seemed to have an answer. In the first, the Flyers loaded the bases with a walk, a single and a hit batsman. But Eichelberger struck out Kayler Yates to end that threat. In the fifth, while nursing a 1-0 lead, Eichelberger allowed the tying run to come home on a bloop single by Tyson Fisher. But the right-handed pitcher got a groundout and a strikeout to stop the bleeding. 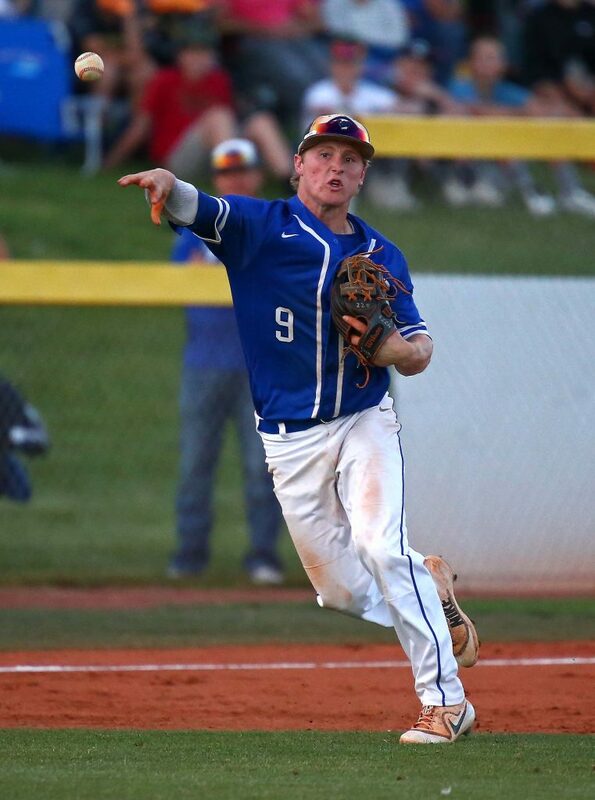 Running out of pitches, Eichelberger got in a jam in the top of the seventh when he gave up a walk to Hobbs Nyberg and then a single to Cooper Vest. 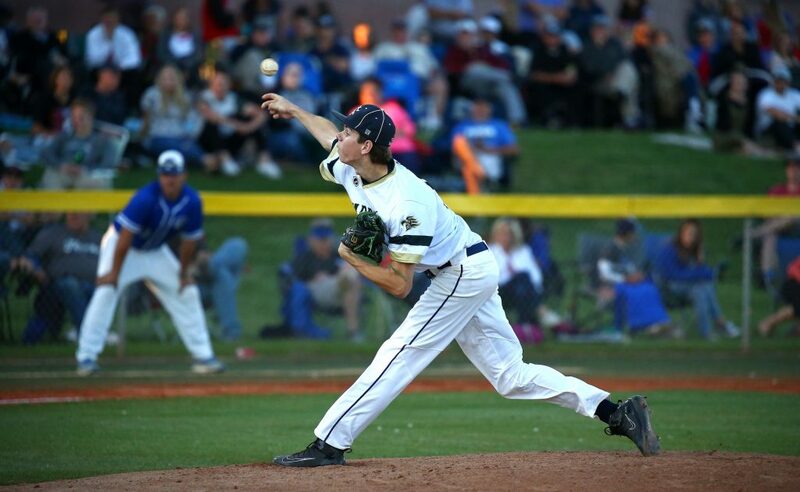 Snow Canyon called on Jed Jensen and the big righty got the job done. He allowed Fisher to walk, but then got two popups and a routine groundout to end the game. Both starting pitchers (Eichelberger and Fisher) were sharp enough to put zeroes across the line score until the bottom of the fourth inning. That’s when Austin Deming greeted his first pitch from Fisher by depositing it over the left field fence. 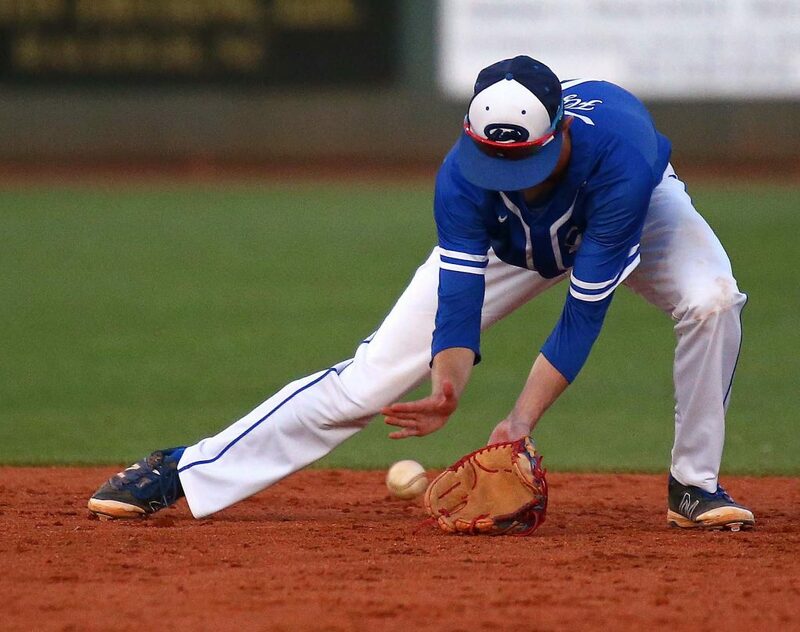 Dixie evened the score up in the top of the fifth. 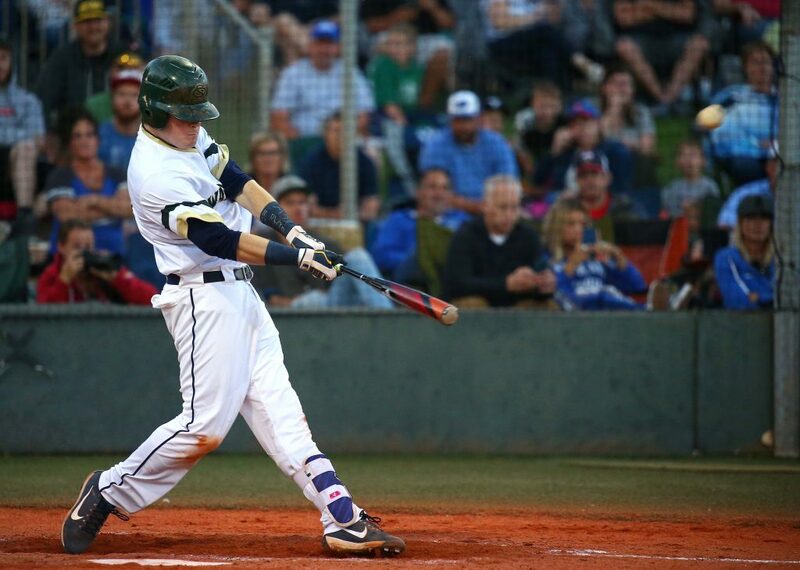 Nyberg led off with a walk, then Cooper Vest reached on a wild pitch-dropped third strike. Fisher then blooped a fastball into shallow right field that allowed Nyberg to scamper home with the tying run. But the Warriors responded immediately. Jensen waked and Seth Smith was hit by a pitch, putting two men on with one out. After a strikeout, Austin Staheli came to the plate and laced a 1-0 pitch into left field. 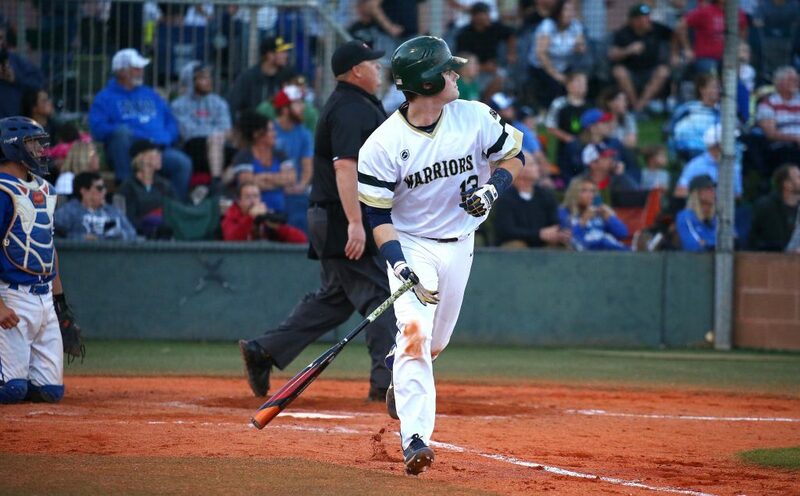 The liner landed fair by 10 feet and rattled into the corner, allowing both speed-up runner Brock Nowatzke and Seth Smith to score, making it a 3-1 Warrior lead. 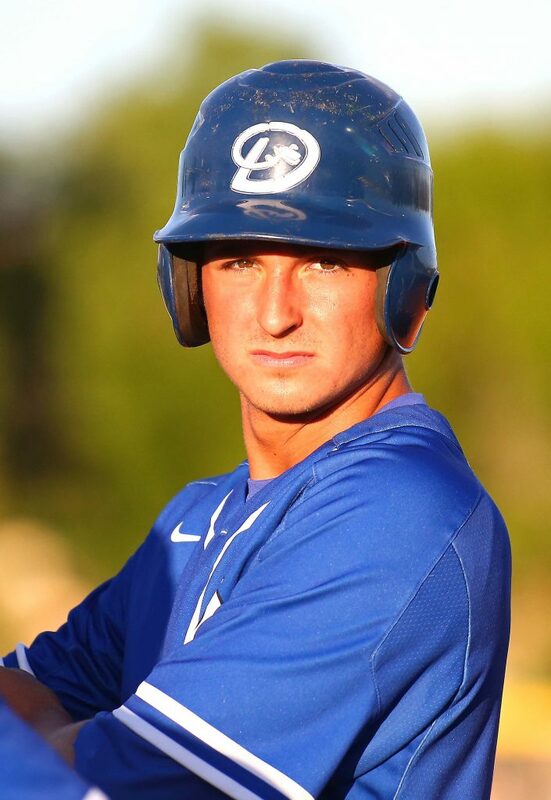 The next batter, Cade Guerisoli, provided an insurance run with a single that brought home another run and made it 4-1. Eichelberger struck out the side in the top of the sixth, and then got himself in trouble with a couple of base runners in the seventh. 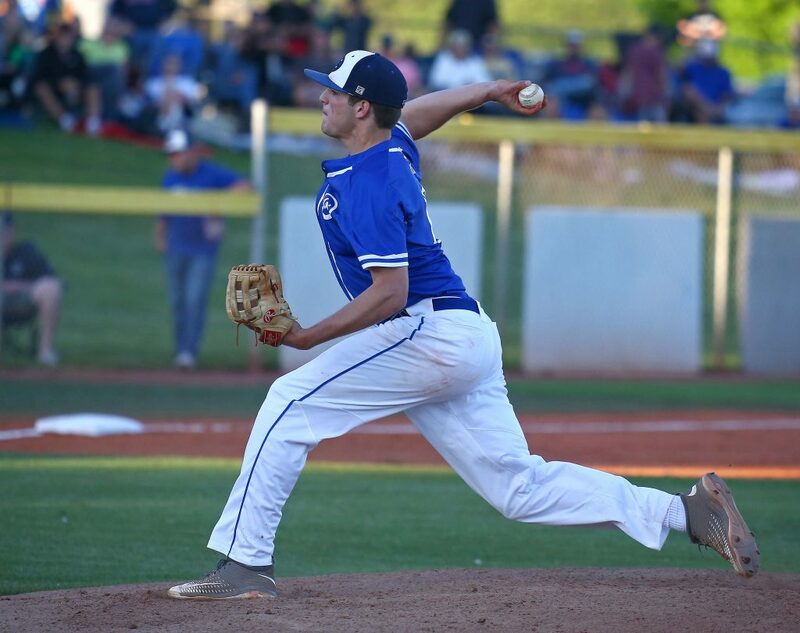 The new high school pitching rules only allow for 115 pitches in a game, and Eichelberger was at 110 when he was finally pulled out for Jensen. 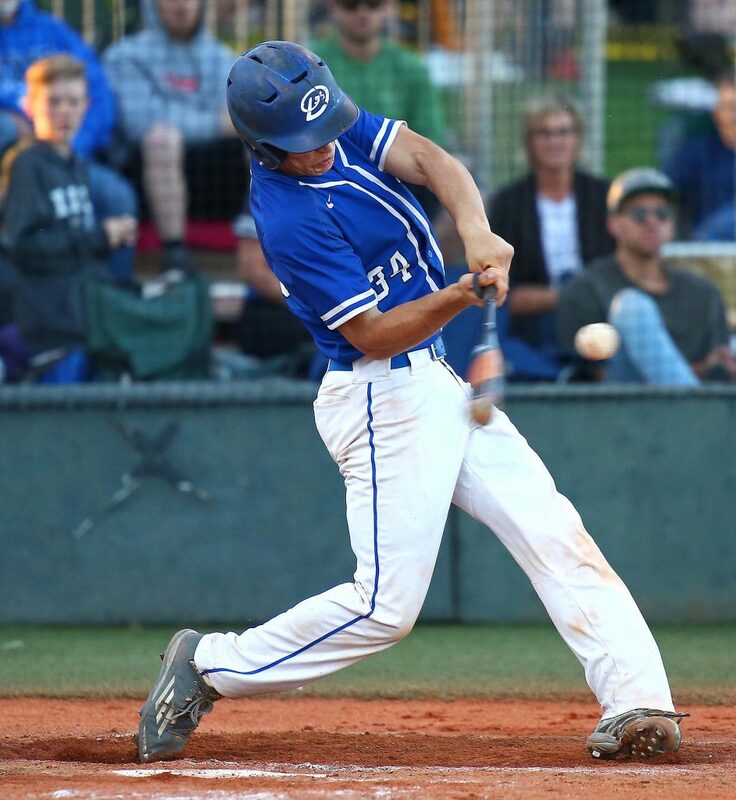 Jensen had lost the extra-inning game last Friday to Desert Hills, so he was looking for a strong finish Thursday. He got it by first walking the always-dangerous Fisher. 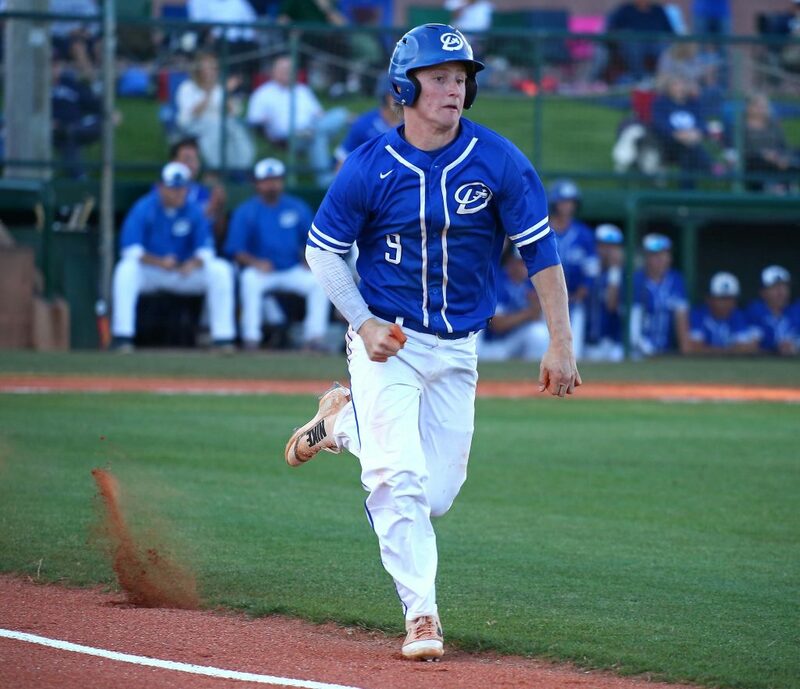 He then got Chase Lundin and Payden Harrah to pop up before retiring Yates on a groundout to third base to end the game. 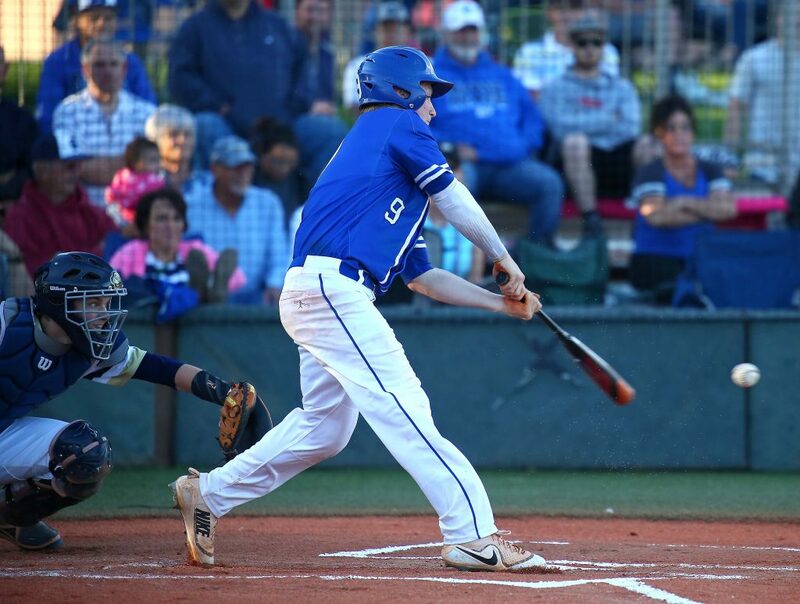 Staheli’s two-run double was not a surprise to his coach. 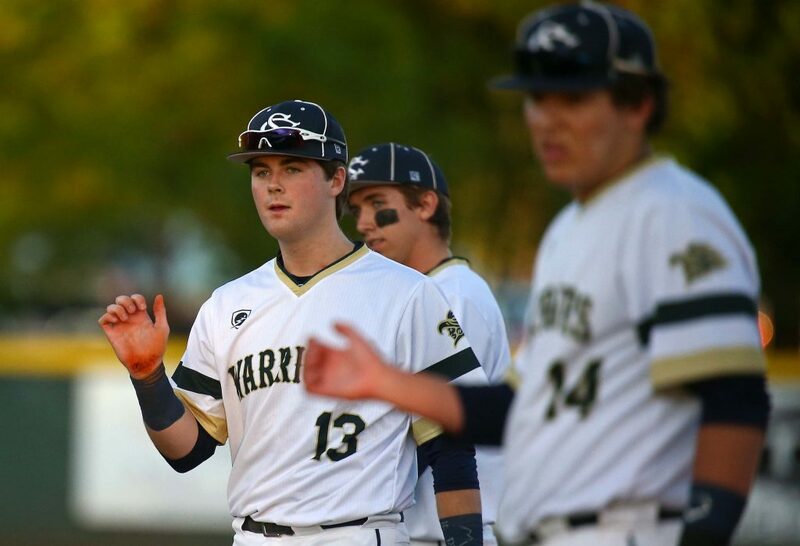 “He had just thrown me a curveball, so I was expecting a fastball and that’s what I got,” Staheli said. The four runs are the most Fisher has given up in any outing this year. He pitched well in his own right, allowing just seven hits and no walks. 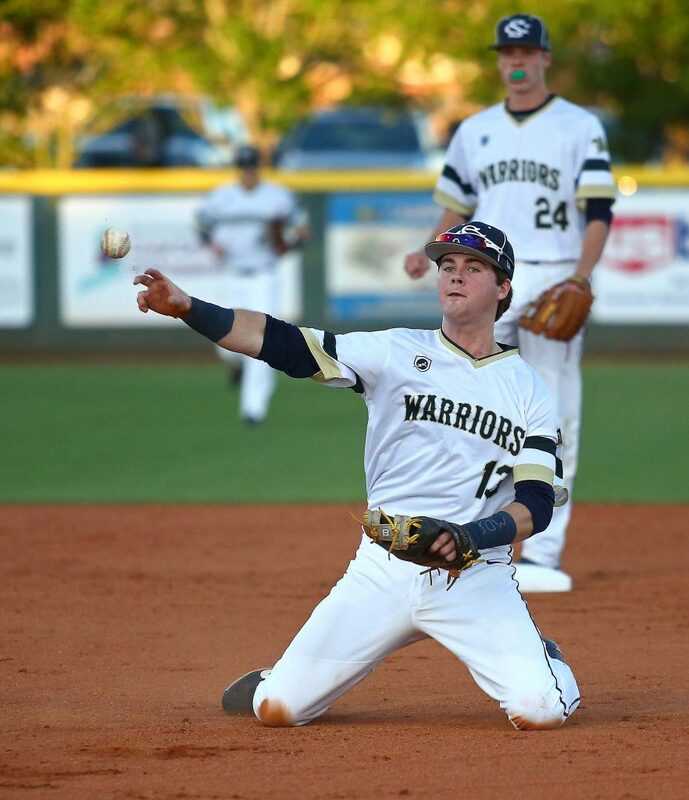 But the Warriors scraped together enough hits and runs to get the narrow win, evening the two teams’ region records to 10-1. 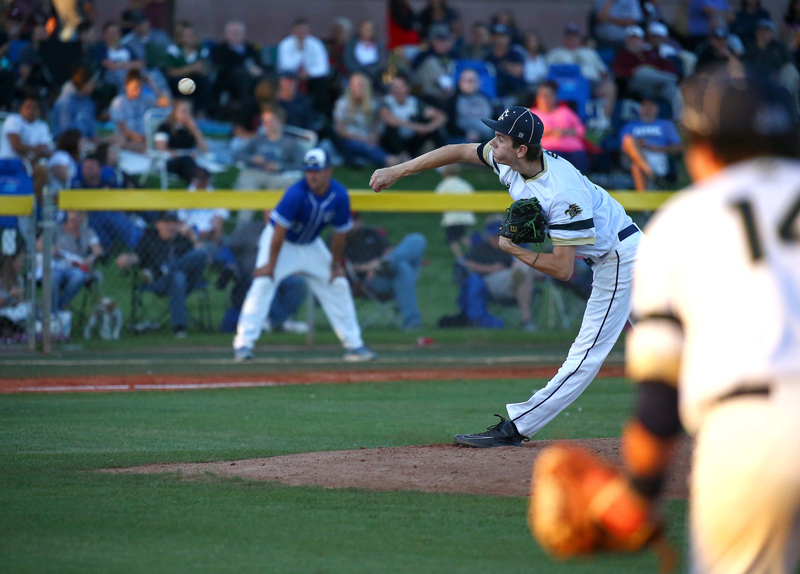 In Friday’s meeting, with Vest and Deming likely to pitch for their teams, the winner will be region champ and host a four-team playoff pod. The loser will have to settle for second and will have to travel in the first round of the playoffs. 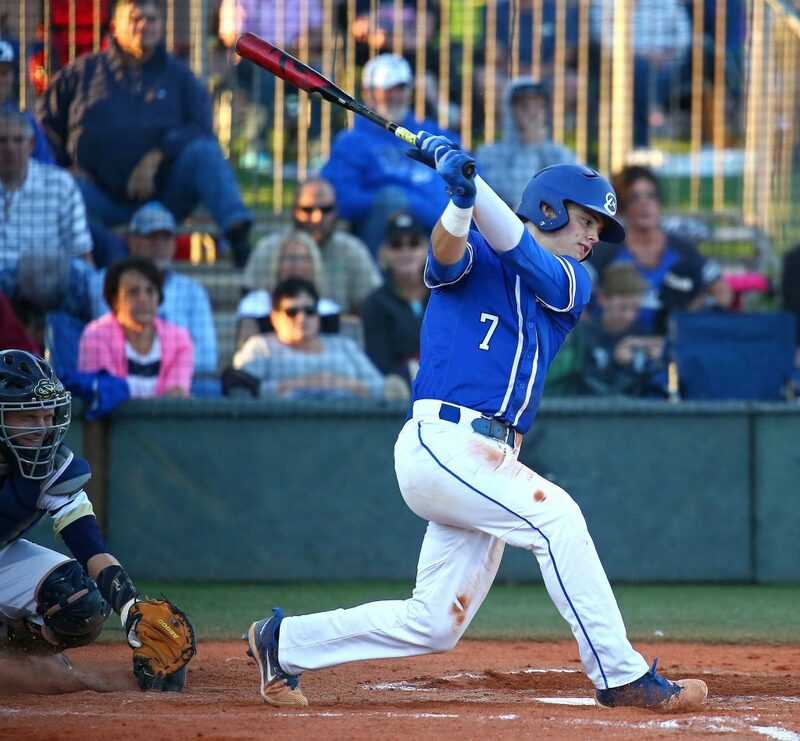 Dixie, 21-3, got two hits, two RBIs and two walks from Fisher at the plate. 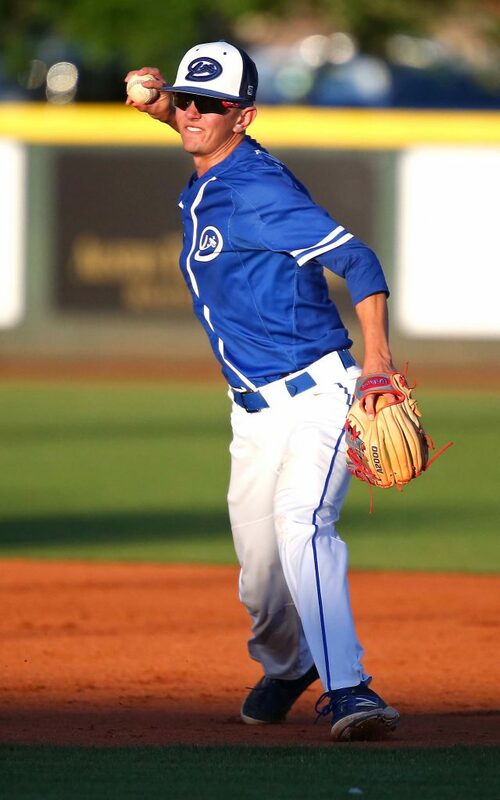 He also pitched all six innings and allowed seven hits and four earned runs. He did not walk a batter. 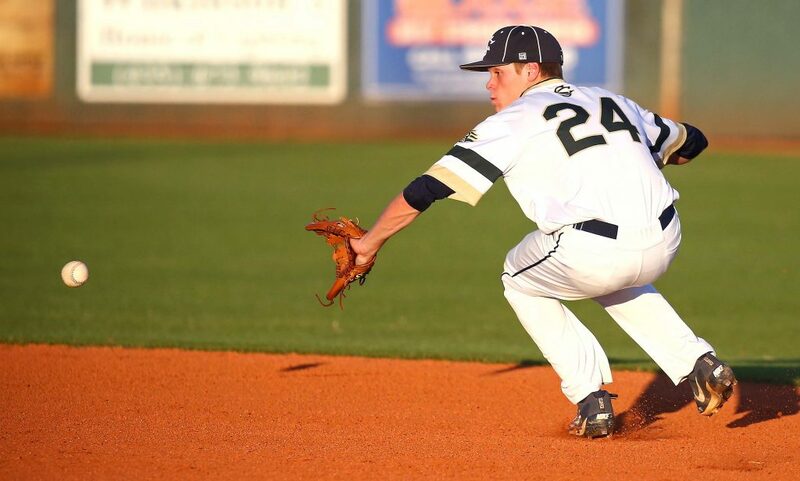 Snow Canyon, 22-2, got two hits each from Guerisoli and Deming. 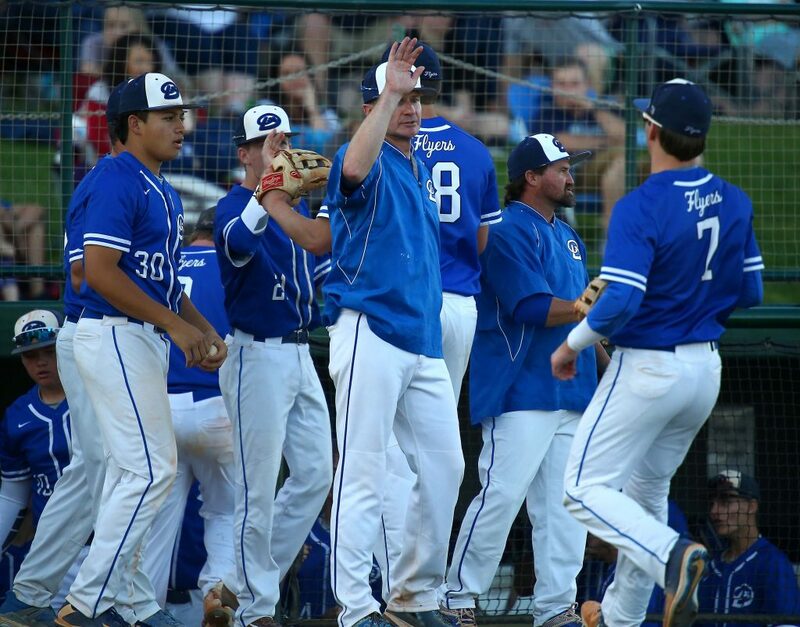 Eichelberger got his eighth win of the season, and Jensen got his first save. 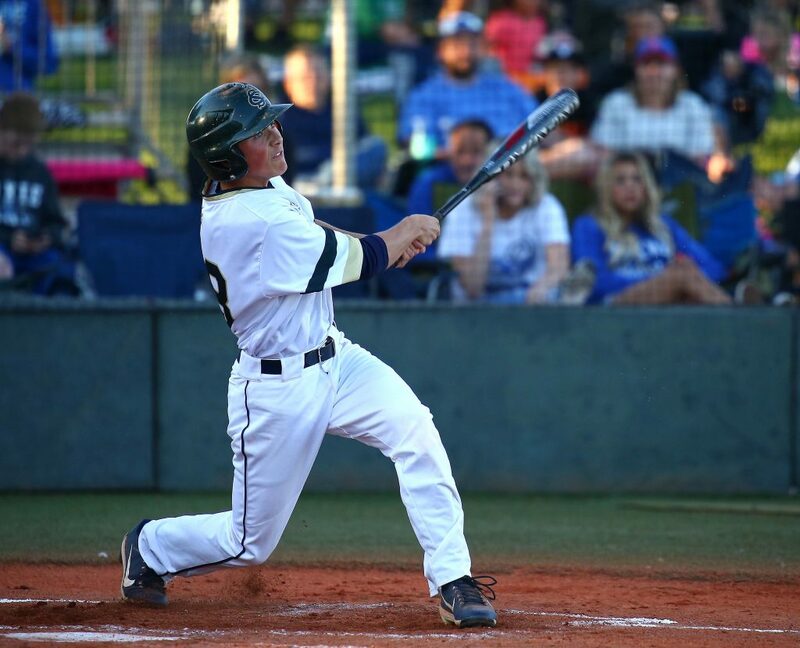 For Deming, it is home run No. 8 on the year, which leads Region 9. 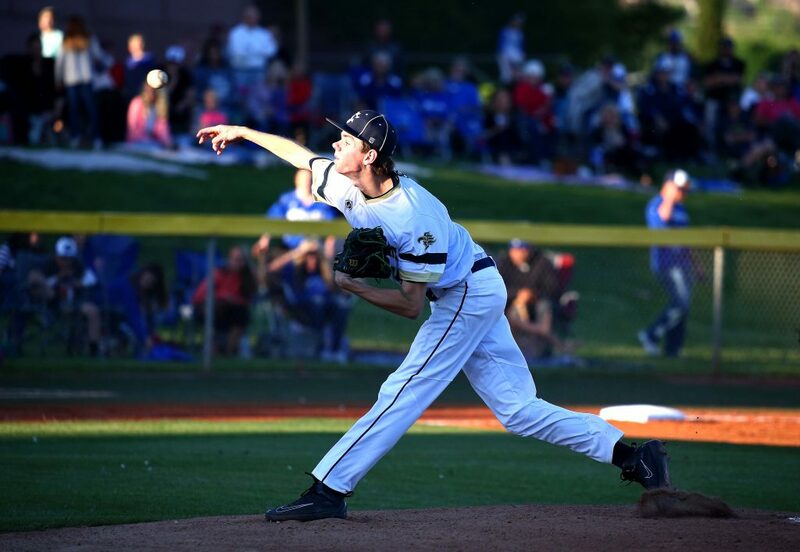 Desert Hills at Orem, 3:30 p.m.
Pine View at Canyon View, 4 p.m.